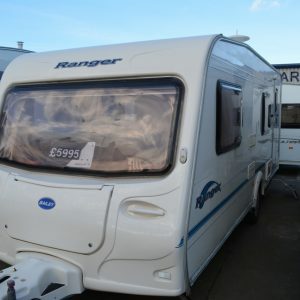 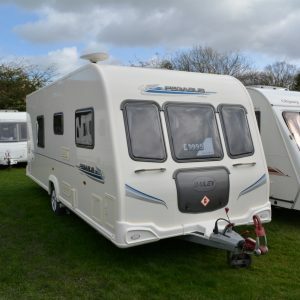 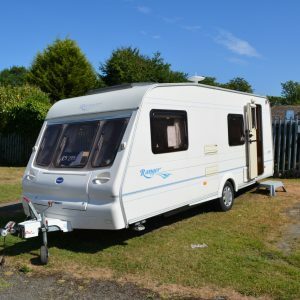 All of our caravans for sale featured here are available to view at our premises in Yorkshire. 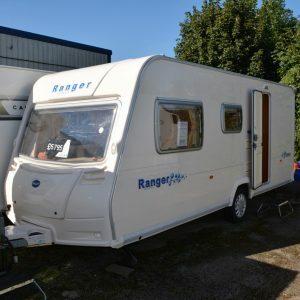 Please pay us a visit, we are open seven days a week. 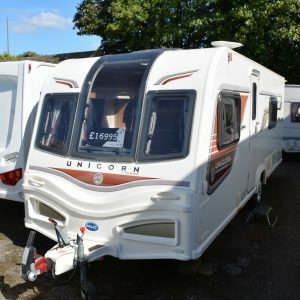 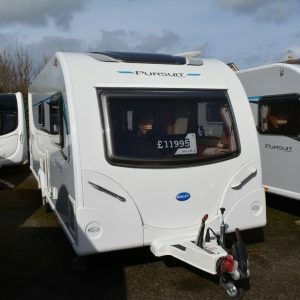 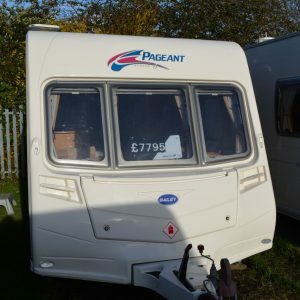 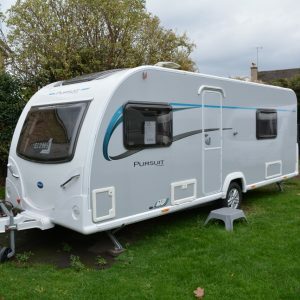 For our just NEW IN Caravans CLICK HERE!